How Far is Parsn Aranyaka? Aranyaka, Parsn Group, Coimbatore is Precisely planned for the Modern day city dweller, A pollution free living environment and wide open areas that offer not just the luxury of space, but peace of mind as well. Aranyaka is in close vicinity to Schools, Shopping, Hospitals and Entertainment, making it an ideal place to live. 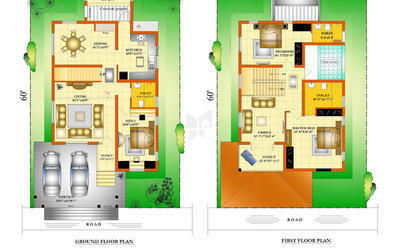 It offers 3BHK Luxurious Villas And Surrounded with most beautiful places. PARSN GROUP is a Mumbai based Company with a longstanding repute for quality construction of residential and commercial projects for more than four decades. PARSN has proved this and the fourth generation is our customers.PARSN turned International in 1974 by taking construction work in Gulf Sector. In 1976 PARSN received a Silver Shield from the Late Prime Minister Mrs.Indira Gandhi. PARSN had carried out extensive Pile Foundation throughout the country including Nariman Point Development of Mumbai.PARSN completed six million Sq.ft with true sense of commitment. Another two million Sq.ft is in the pipeline covering Southern Cities of Chennai, Coimbatore, Trichy and Kumbakonam.The goodwill built over 4 decades has taken the Company to do environment friendly townships which is the major thrust today. We have completed a Mini Township in Coimbatore where 1000 families are already living with the best of everything they can ask for. It is a prestigious address for the residents and a feather in the Company’s cap.We pioneered Group Housing in Madurai and Gated Community in Chennai. 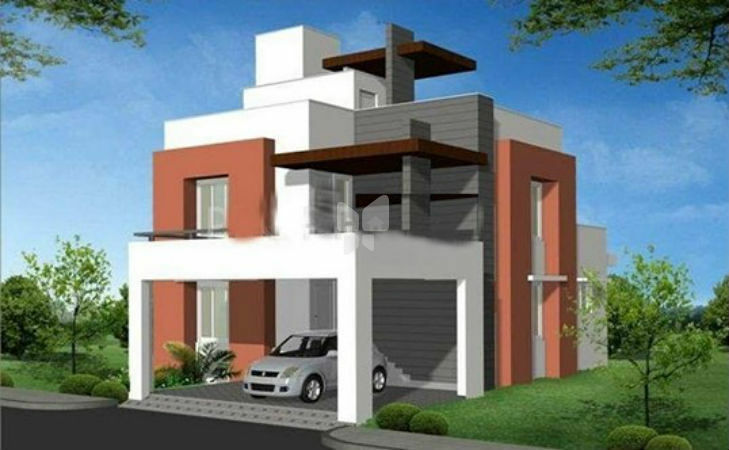 PARSN is well known in the Cities of Chennai, Coimbatore, Madurai and Trichy. PARSN diversified into Agro Industry and an Agro Product “FERTILADE” represents a new concept in Agriculture since it conditions the soil and paves the way for profitable Agriculture. PARSN LABS conducted extensive research with Vasantdada Sugar Institute in Maharashtra. PARSN runs a free school for the less privileged children in the neighbourhood of the Township we have created in Coimbatore. We build Townships, Bungalows, Duplexes, Patio Homes, Twin Homes, Row Houses, Shopping Centers, Office Buildings, Apartments and Bachelor Suits.